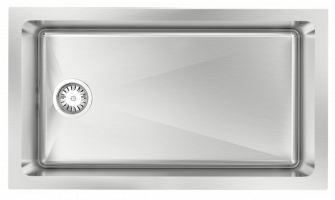 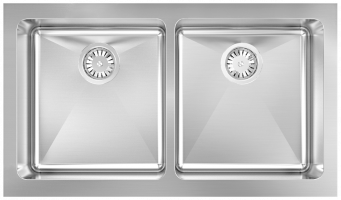 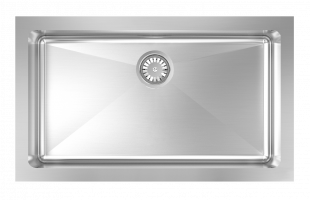 The Butler Sinks use premium commercial grade 16 gauge SUS304 stainless steel and have extra deep 10″ bowls for optimal volume. 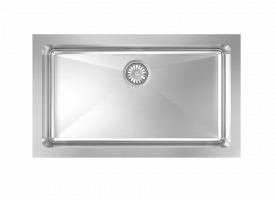 Available in R15 corners and super single or double bowl formats. 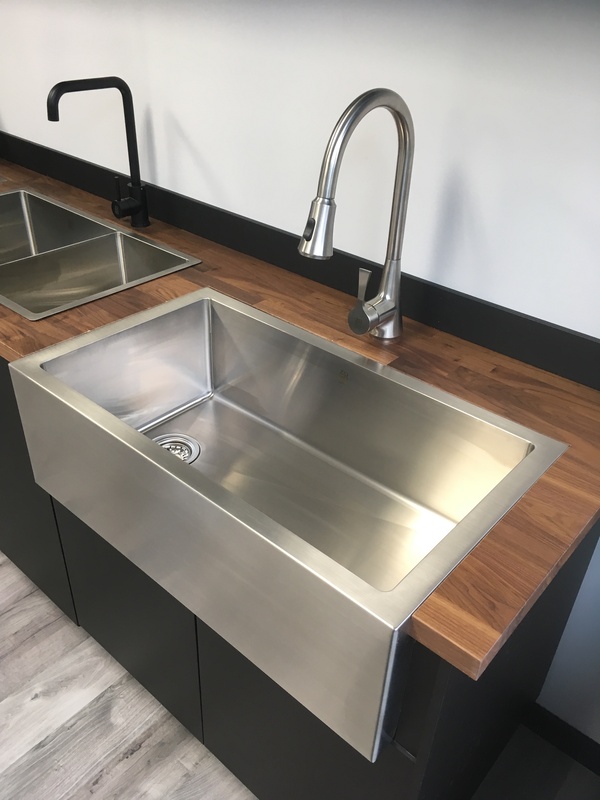 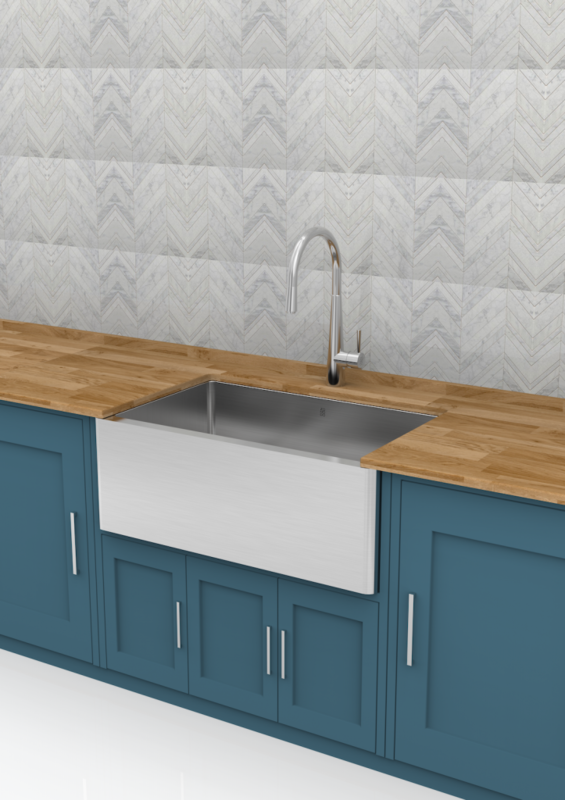 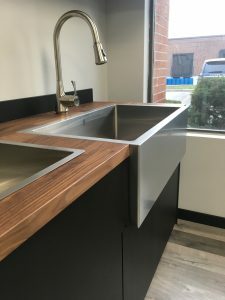 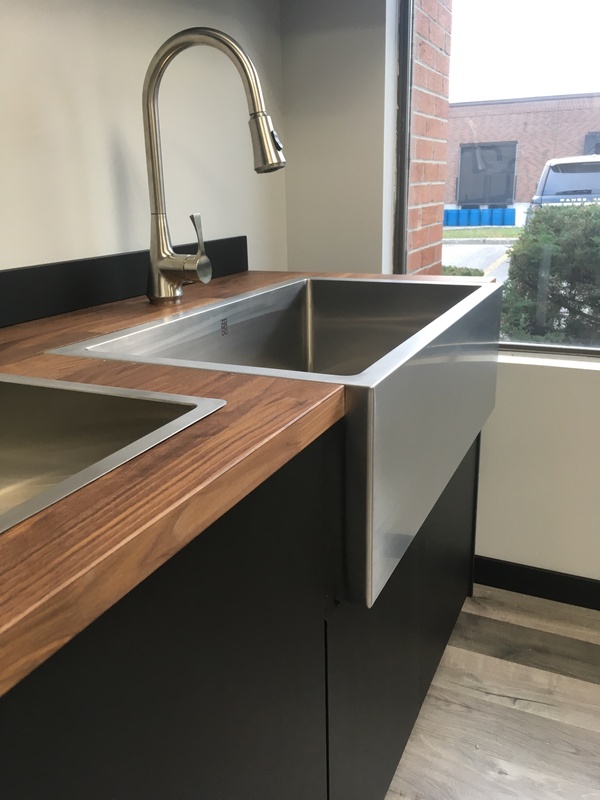 Finished with a smooth satin textured bowl and cashmere deck, or a heavy texture brushed satin finish the Butler Sink is a stylish addition to your kitchen.